The tanks began to roll into Rio de Janeiro on the morning of April 1, 1964, some of them from the neighboring state of Minas Gerais, others from São Paulo. 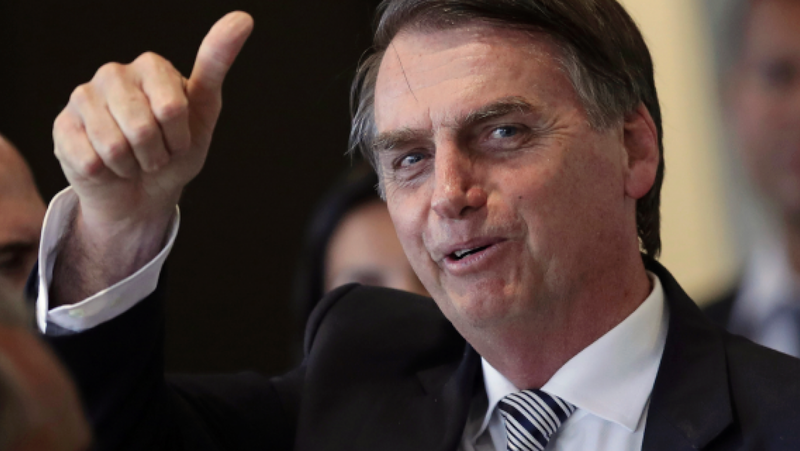 The Brazilian capital had moved to Brasília, the new planned city in the country’s interior, a few years prior, but Rio remained the effective center of power, and somewhere in the city, President João Goulart was clinging to power. There's a lesson in this somewhere ... I can't quite put my finger on it.